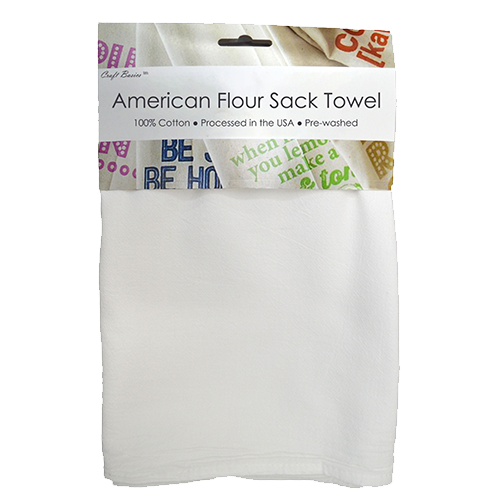 Introducing the new line at Cotton Creations, the Premium flour sack towel! 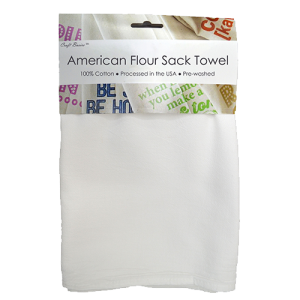 This American-made towel is produced in-house and surpasses the flour sack towel quality standard. Woven with 100% cotton and a higher thread count than other lines, this towel is both soft to the touch and tightly woven for extra strength. 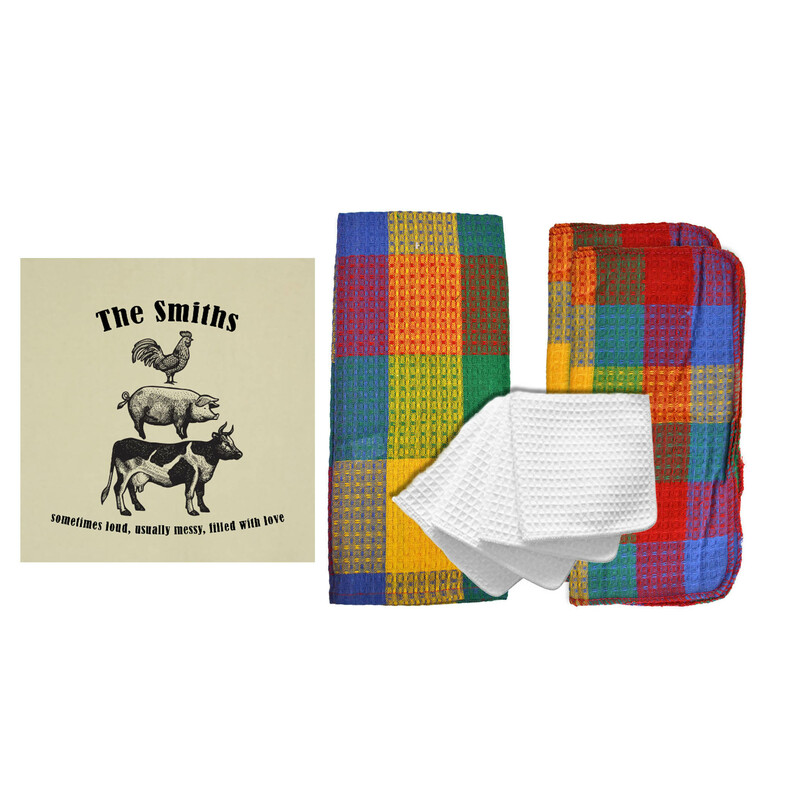 If you want high-quality with no compromises, you want the Premium flour sack towel. 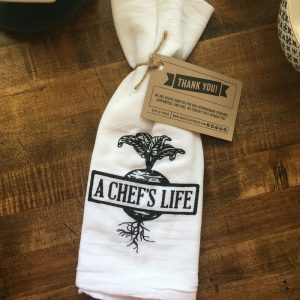 How you choose to present your business has a direct effect on the experience of your customers. 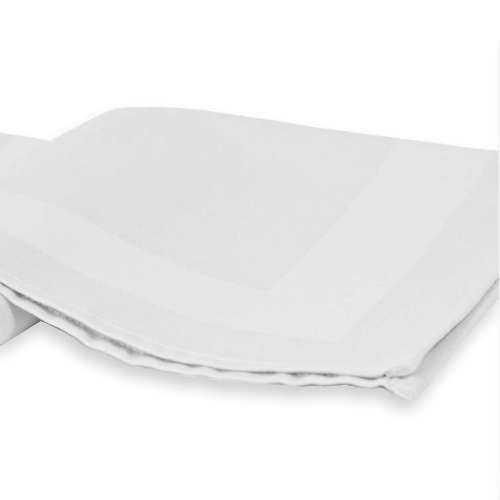 We are happy to provide top-quality textiles at cost-effective prices, like our Premium flour sack towel; we want to be your partner in elevating your business! 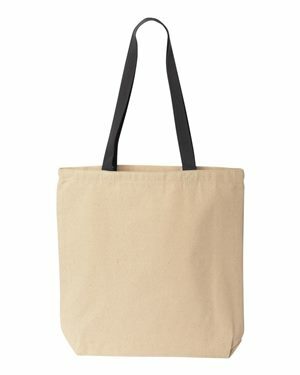 If you work with textiles, like in food service, spas, health services, home cleaning, or even graphic design, it is important to associate your brand with top quality products. 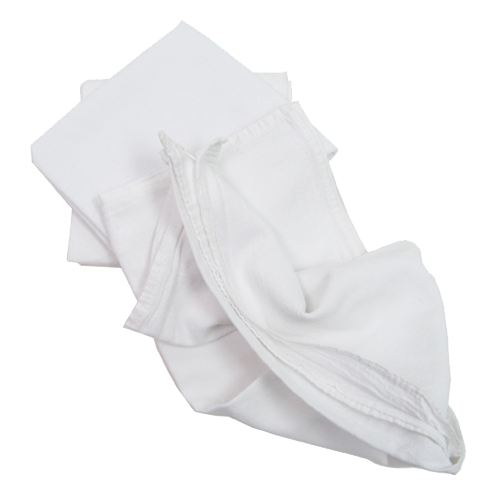 No matter if your customers are drying their hands in the restroom or need their table wiped down, they will appreciate the softness and effectiveness of our Premium flour sack towel. 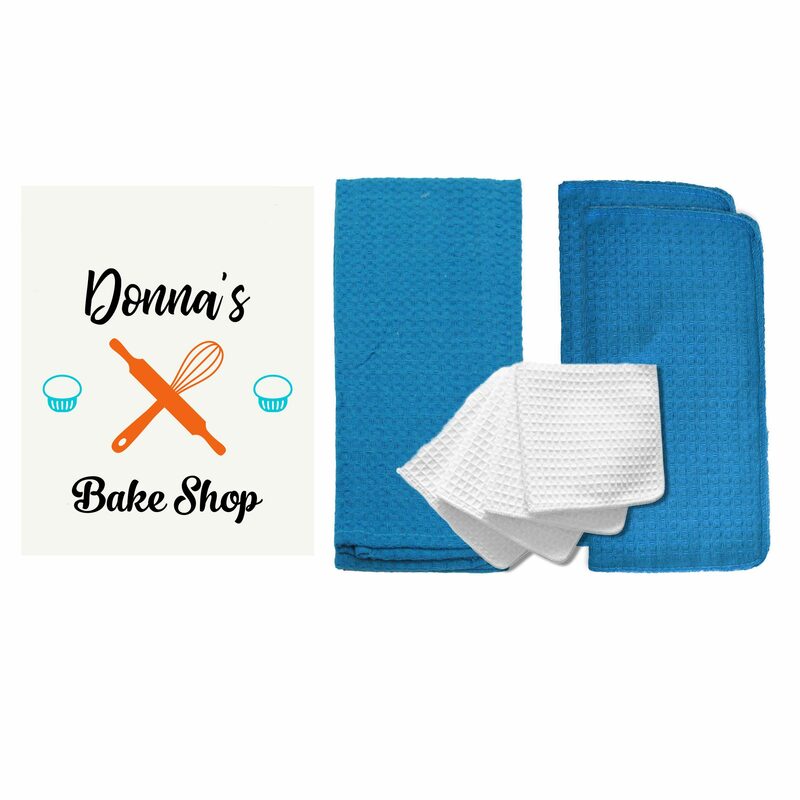 In our Design Station, you can add your company name or logo onto our flour sack towels to make sure your name is associated with a job well done. 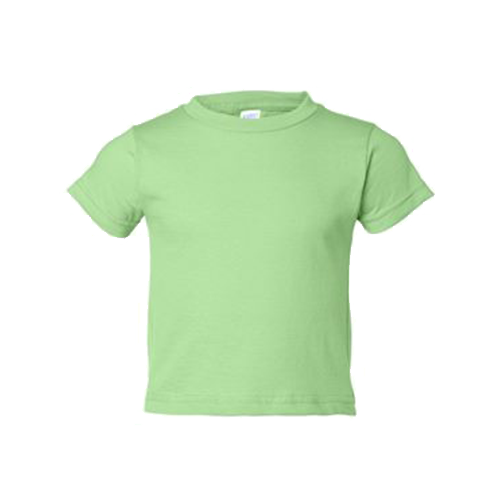 Small steps of sophistication can add a lot to your business. 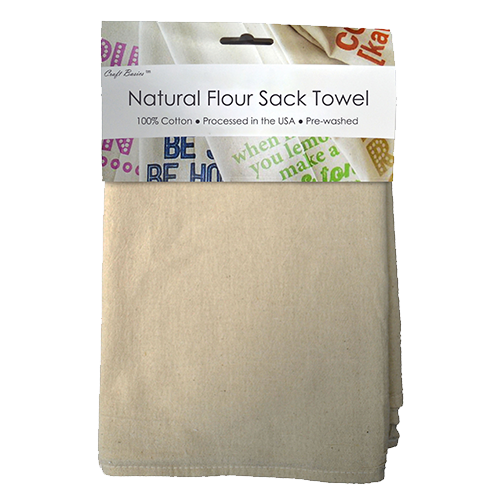 Many businesses will use these flour sack towels directly on the hands or skin of their clients. 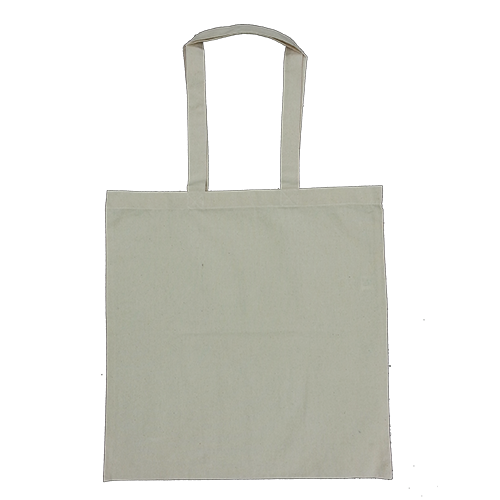 This towel is our thickest flour sack, and shows your customers that you do not compromise on quality. 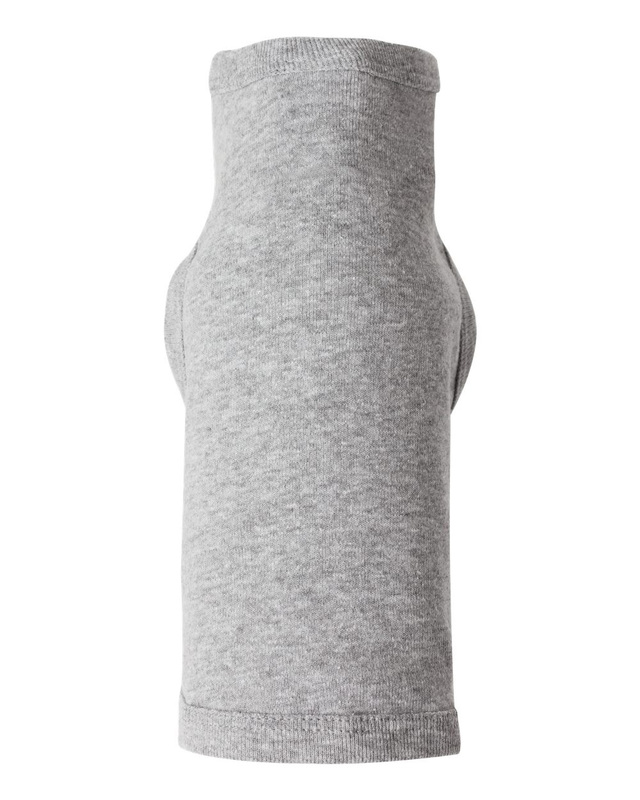 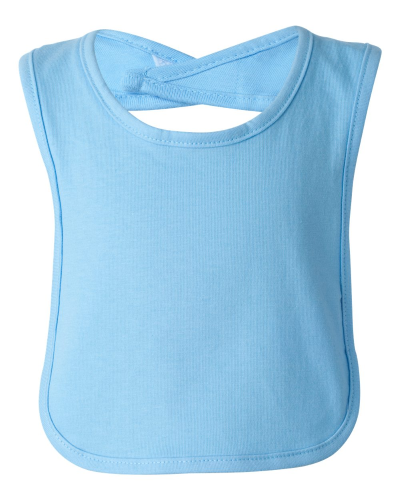 All our towels are pre-washed, dried and ironed to ensure a crisp product that is fresh and clean. 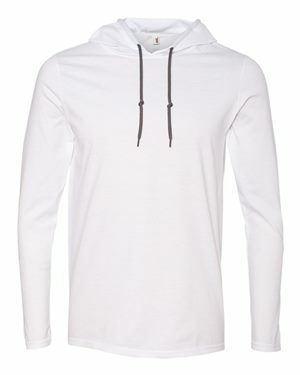 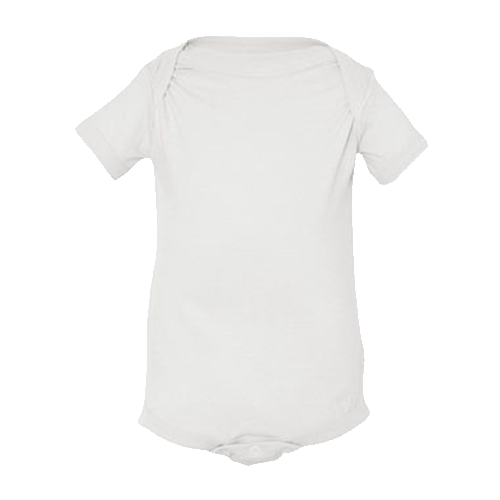 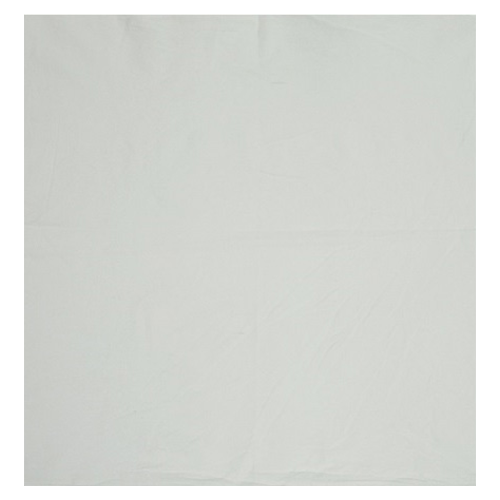 The bright white fabric also adds an elegant element to your presentation, while the soft construction is comfortable to touch. 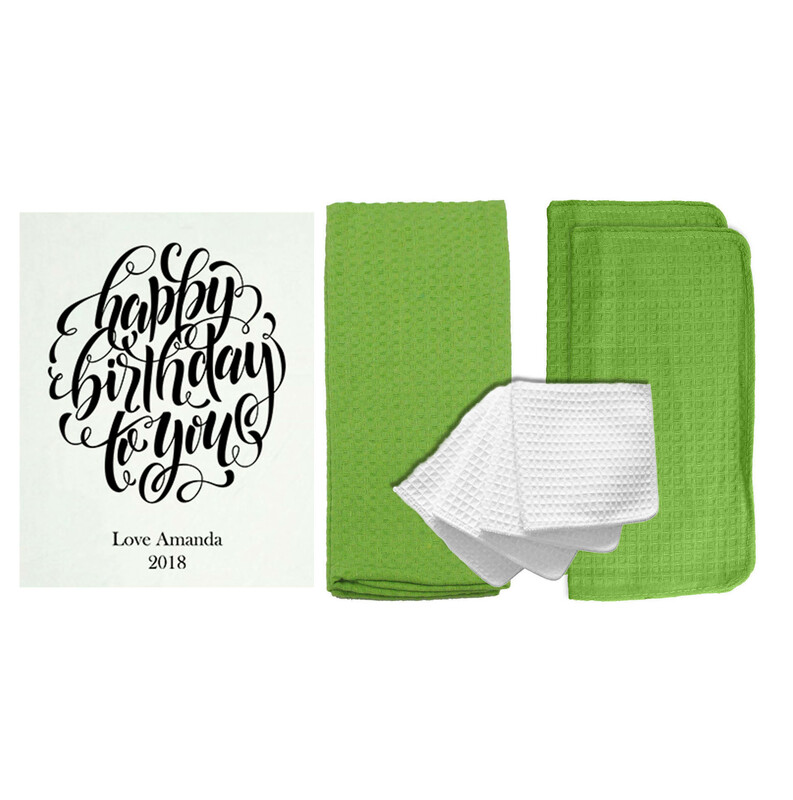 These towels are very crisp and clean in presentation, sure to grab the attention of dinner guests or potential customers! 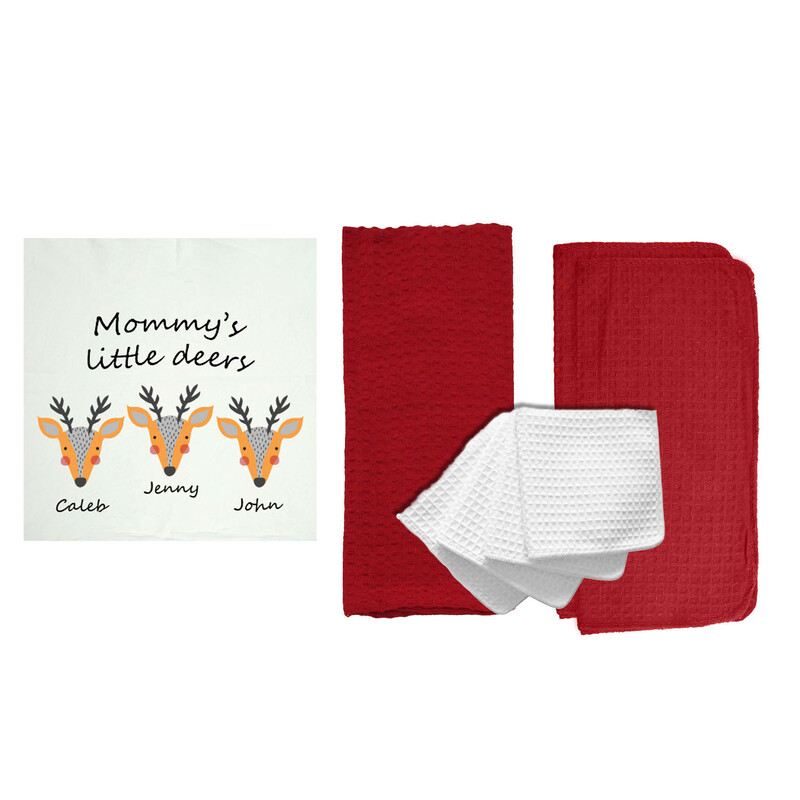 Give towels away as a promo or include in gift baskets for the holidays! 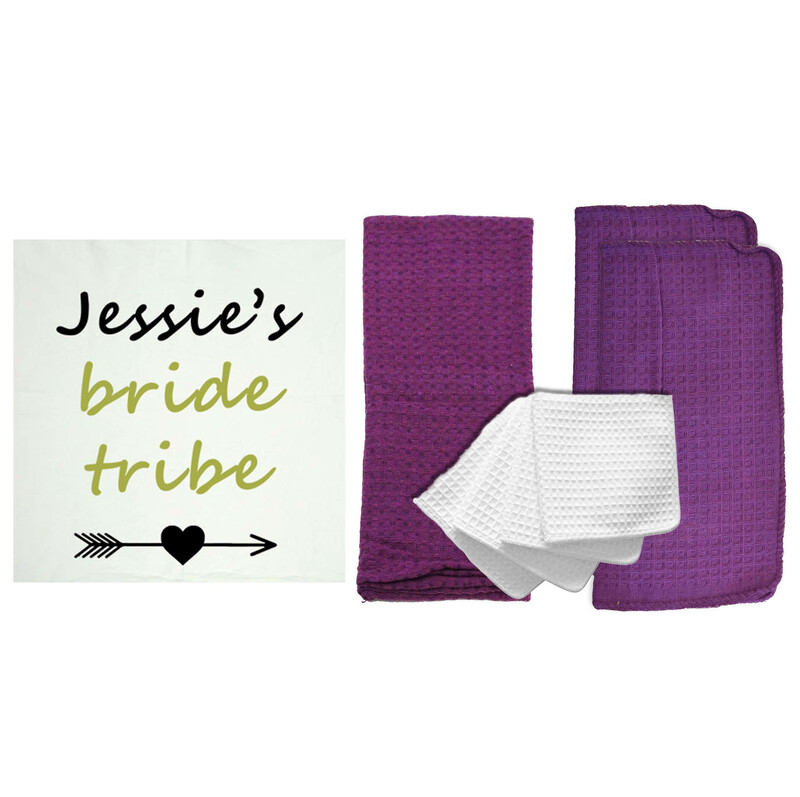 This towel is a luxurious item that will add sophistication to any occasion. 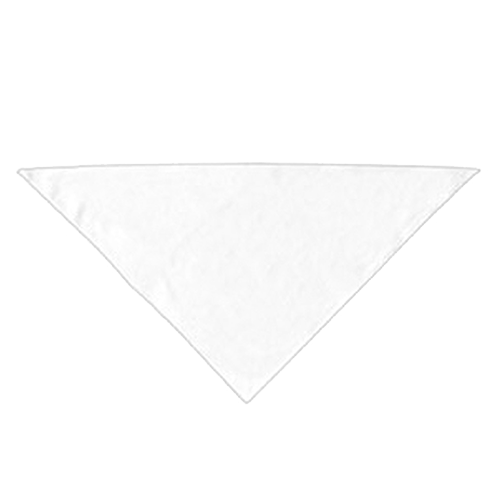 The Premium towel is the highest quality towel we have ever offered, and we are proud to produce it in our own facilities. 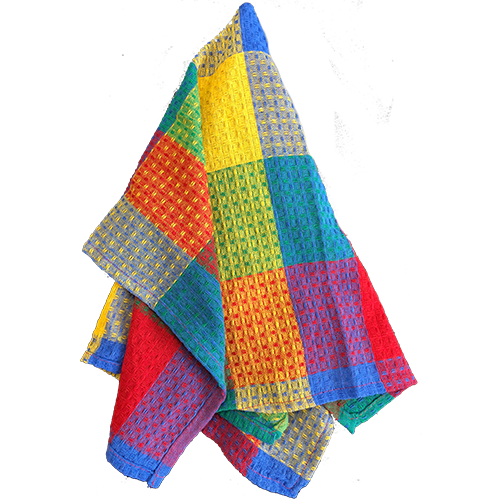 This towel is 100% cotton and tightly woven, giving it a thicker construction and super soft feel. 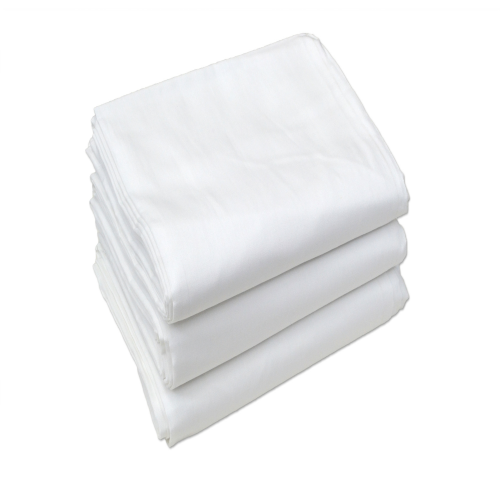 The higher thread count ensures a higher absorbency, which is great to have handy around job sites or personal care services. 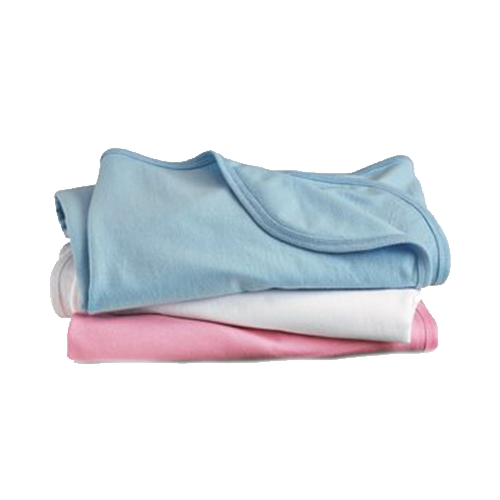 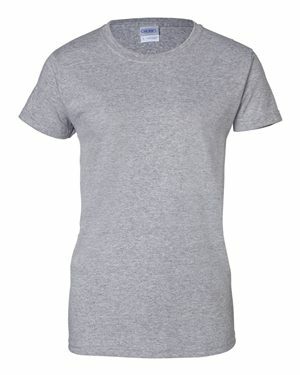 Our textiles are pre-washed and dried, so the towels will stay true to shape after you wash them at home. 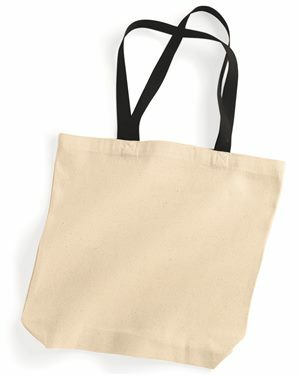 You cannot see through this thicker flour sack fabric, so you know the weave is nice and strong. 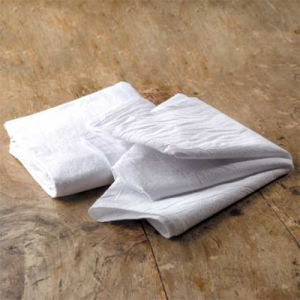 These towels can withstand the roughest of treatment and still be capable for the next task. 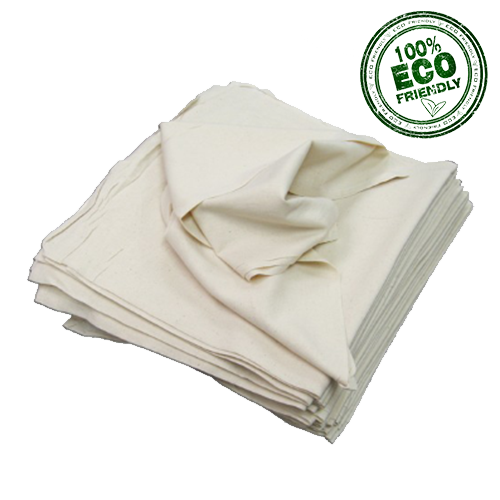 The strong material can be used as a fancy dinner cloth, or used to wash the inside of your appliances! 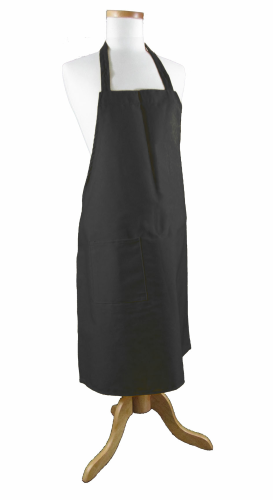 Order a sample of our new Premium flour sack towel today… you will not be disappointed. 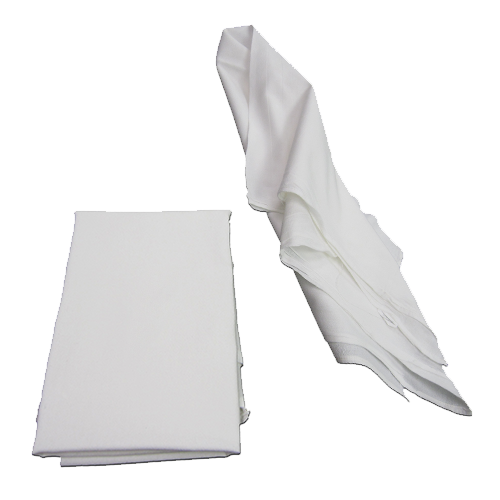 When you think top-quality and fancy presentation, think the Premium white flour sack towel!